"We’re going big this season." According to lead investigator Zak Bagans, that's the mission of Season 10 of Travel Channel's Ghost Adventures. "As Nick, Aaron and I dig deeper to capture compelling evidence, we’re instituting a variety of new investigation tactics, experiments and equipment." 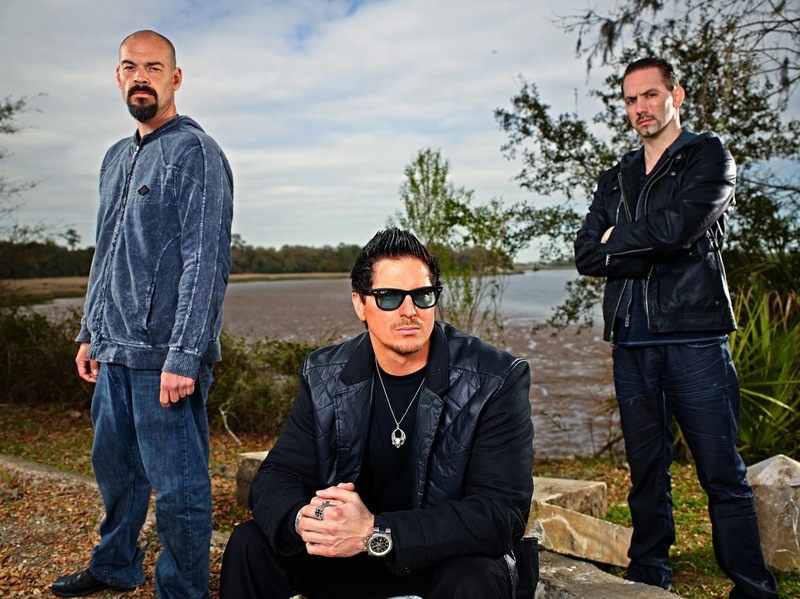 In a press release, Travel Channel announced today the "investigative trio" of Bagans, Nick Groff, Aaron Goodwin (along with Billy Tolley and Jay Wasley) head to the ocean liner/paranormal tourism destination Queen Mary, docked in Long Beach, Calif for their season premiere. Additionally, the adventurers will visit Lemp Mansion in St. Louis, MO; pursue the Zozo demon in Oklahoma City which has plagued Darren Evens following a Ouija board session; explore the Island of the Dolls in Xochimico, Mexico; and pursue the roots of Halloween in Ireland for a two-hour Oct. 31 episode called "Celtic Demons," where they'll hit Leap Castle, Hell Fire Club and Loftus Hall. "From the massive Queen Mary ship in California to Ireland’s Leap Castle and Mexico’s Island of the Dolls, each location is embedded with layers of paranormal activity to explore," said Bagans. Also, the show experience will continue online with the Ghost Adventures Fan Lair. The Lair returns on Sept. 26 and provides fans with an interactive destination with GAC photos, social media streams, etc. And on Oct. 31, the network will host a Google Hangout with Aaron Goodwin and author Jeff Belanger immediately following the two-hour Halloween special. And for an extra Season 10 treat, the guys have a shiny new show open, which we're proud to show off here for the Queen Mary episode -- and you can even get a sneak preview of the terrors they think they've uncovered on the ship. What do you think? Are you ready for Oct. 4 yet?